MotoMods names leaked online ! HelloMotoHK, the incredible Motorola insider has leaked a picture and some information about the modules for the Moto Z. 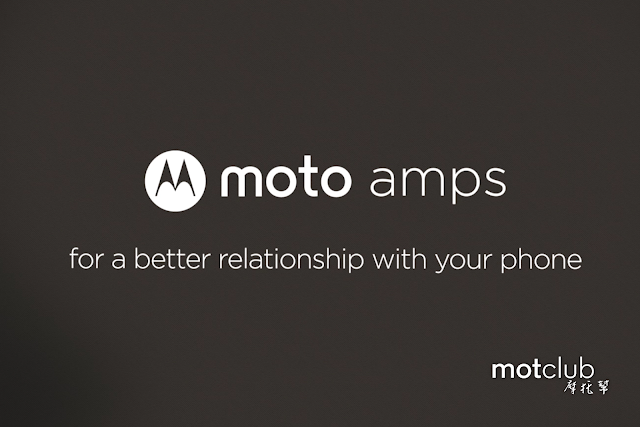 This seems to be a promotional picture for the modules, and the leaked motoamps name had been talked before. As we know the Motorola name will be less visible from now on, though it seems Lenovo is trying to keep Motorola's own identity alive. Notice how the name for this product has four letters, like the 4LTR series Moto products had back in the 00s (Moto Razr, Rokr, Pebl, Zine, Slvr, and so on). Some days ago, the name moto Z was trademarked by Motorola Trademark Holdings, LLC., the company that owns the Motorola brand, registers new trademarks and licenses the brand to other companies. All in all, it seems the moto Z coming on June 9th will be a modular phone "that will transform mobile, on a snap" as Lenovo's Tech World advertisement said.